TalkShop is an avenue for synergy and results. I got what I came here for. This Social Media Training is one of the best programs I’ve attended! We need more trainers like the TalkShop Consultants. This workshop gave me the backbone to implement online marketing more effectively in my area. TalkShop program design is very good. 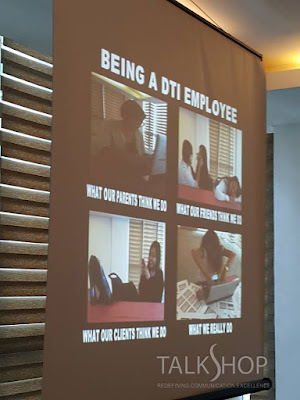 I never thought a Social Media Training could be this fun! I learned lots and lots. There just isn’t enough time to take in everything. 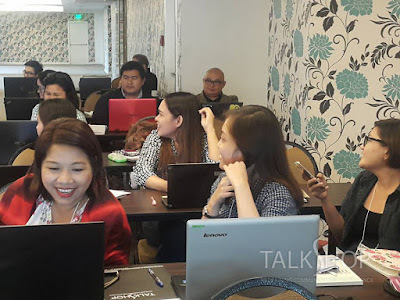 For sure TalkShop has designed one of the most timely and relevant Social Media Training! The TalkShop Consultants are excellent. TalkShop program design is hands-on. The TalkShop Consultant is excellent. The Social Media Workshop has helped me become an effective social media officer and administrator. TalkShop is very informative and empowering. The program design is very timely and relevant. I learned the different social media language. 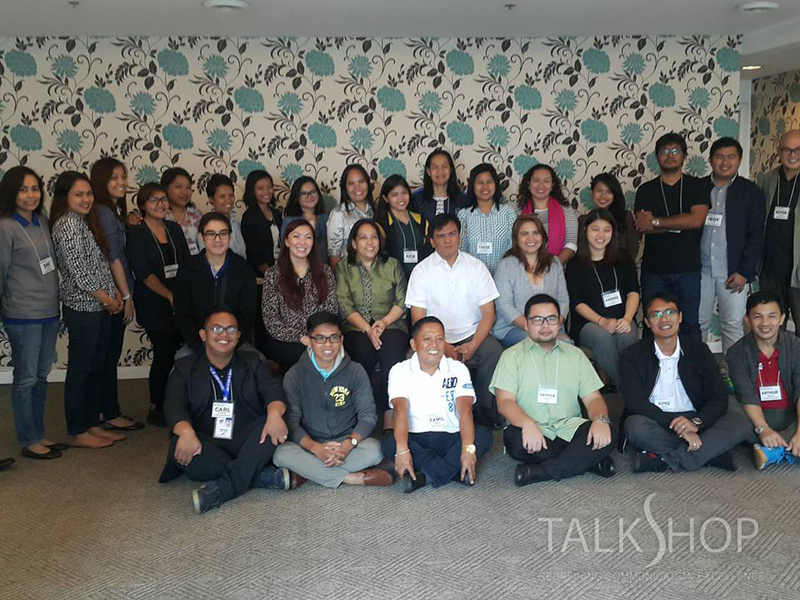 At the same time, the TalkShop Consultants are accommodating and passionate about what they are doing. I realized that there are times I do not need to over analyze, and to just go for it. Thank you very much! 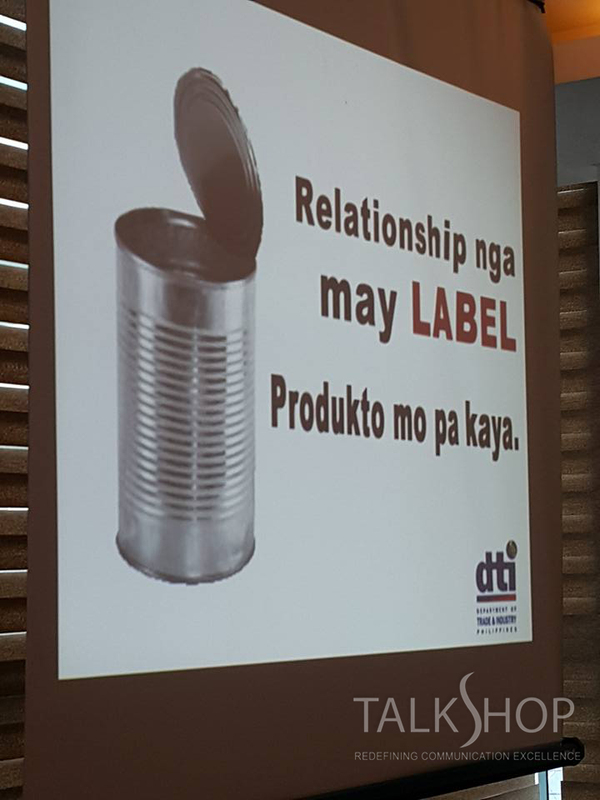 I’m so fortunate to be one of the attendees of this very informative and stress-free seminar through your company. I like all areas. The TalkShop Consultants are excellent. Great job. What I used before is FB, now I can try to reach more using the various social media platforms and tools. I learned so much. The program design is relevant. The TalkShop Consultants are excellent and are easy to understand. My first time to attend a Social Media Training. It’s a great workshop. Every area is 5 for TalkShop. Excellent work. Thanks to DTI for the opportunity! TalkShop provided a convenient tool in creating an interactive and proactive learning on the use of social media channels. I learned so much. Everything about the workshop is excellent. 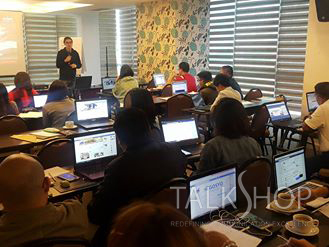 The workshop is very practical, especially the tips shared by Mr. Caloy on how to maximize social media exposure. I learned how to strategically post on social media. TalkShop program is great and all the exercises are in depth, practical, and relevant. The Consultants were able to explain things clearly. I now have a clearer idea on how to manage social media platforms. Thank you for sharing your skills. The team is approachable and knows how to push participants to really deliver. It’s a well-done workshop by TalkShop. I like the use of different materials.